Total Clean is designed to leave you feeling confident with clean teeth and fresh breath. 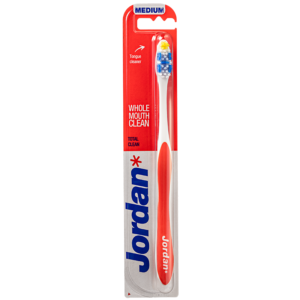 It’s multifunctional bristles effectively clean teeth & gums. It’s tongue cleaner, on the back of the head, removes the bacteria that can contribute to bad breath from your tongue. 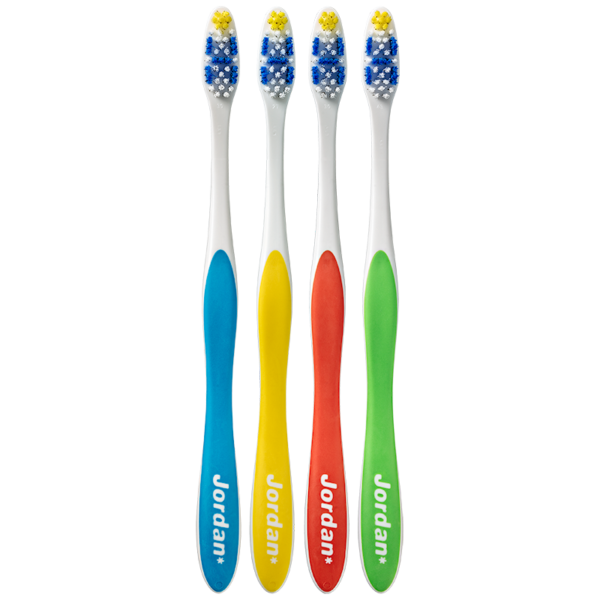 A slim, light weight, flexible handle is comfotable to hold and intuitvely prevents you from brushing too hard. Choose soft, medium or hard bristles and from 4 different colors.